New York has always something to drop by there. An interest, an activity. 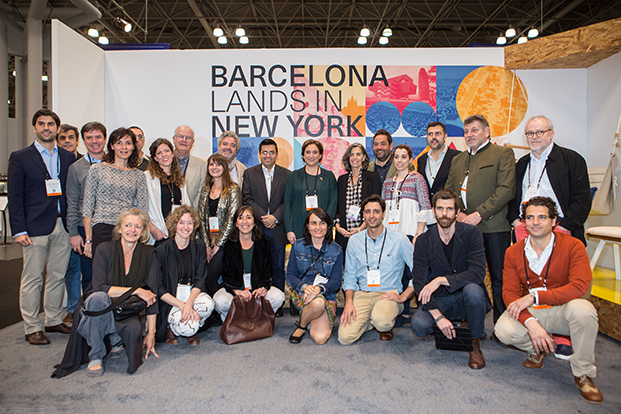 If you add design, it becomes the place to be for tourists, but also for fans and brands. 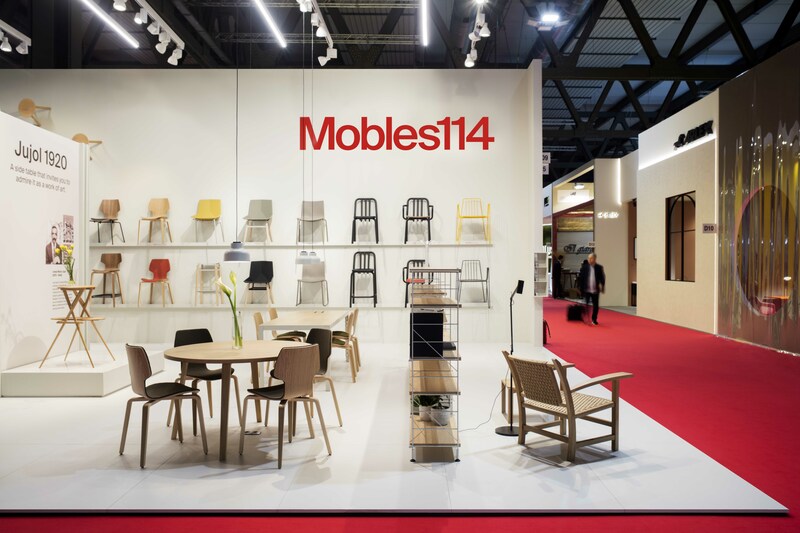 Last May was the occasion thanks to ICFF, and Mobles 114 was there. 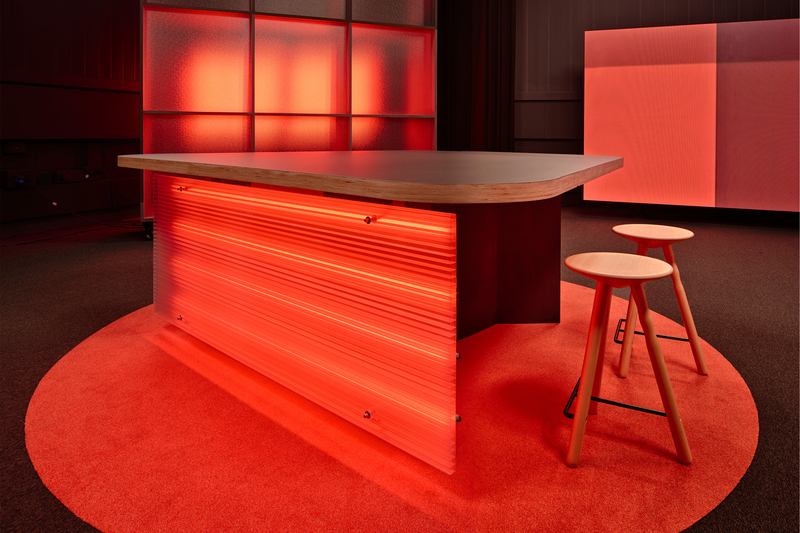 Technically, at NYCxDESIGN, the event for global design in the city. 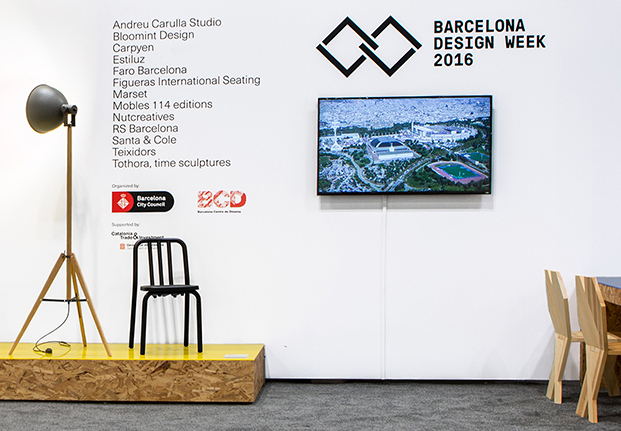 Thanks to the collaboration among the city council, regional govermnment and BCD Barcelona Centro de Diseño, 15 companies related to innovation and creativity have been pioneers selected on an international opening. Barcelona has a distinct quality, worth to “profit and strengthen”, as Major Ada Colau said. Design and creation are these qualities. And this has been translated there in New York, thanks also to the nomination of a number of products for Interior Design magazine Awards, on their first-ever edition. Glad and proud to find TUBE chair designed by Eugeni Quitllet for Mobles 114.